Happy Friday! It is a grey, dreary day here today. One of those days where everything you try to do takes you three times as long as it should. So below you will find some pops of bright colors, tasty looking recipes, cheeky products and a fun photography project. Enjoy! Think sunshiney thoughts! Bring on the vitamin D.
Oh Joy! 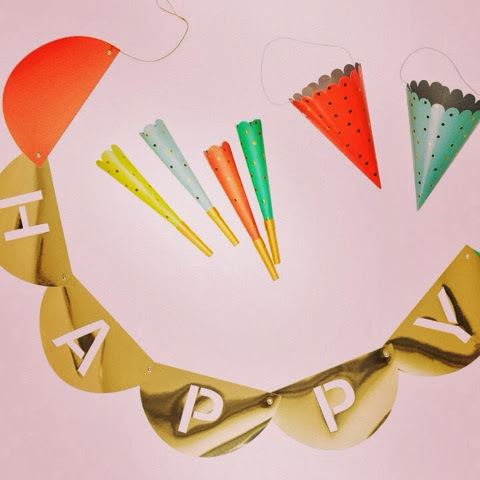 and other fabulous sites Poppytalk and Wit and Delight are partnering up with Target to create colorful and curated party ideas and decorations. Bring on the parties! How fun is this product? 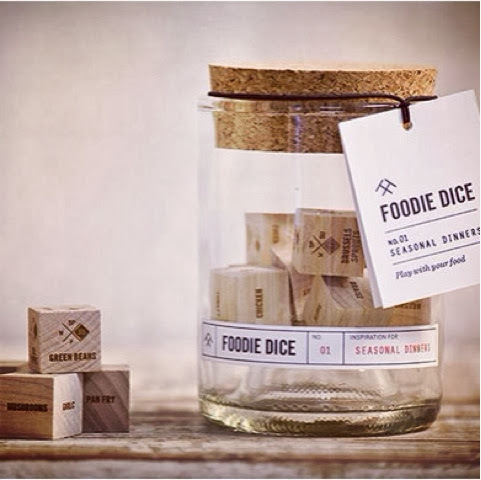 Foodie Dice let you roll your way to inspiration for dinner. There are 9 dice in total that when rolled reveal cooking methods and ingredients. So I suppose the question is, are you feeling lucky? Oh, Jaimie Oliver, you had me at "crunchy little stuffing balls"! 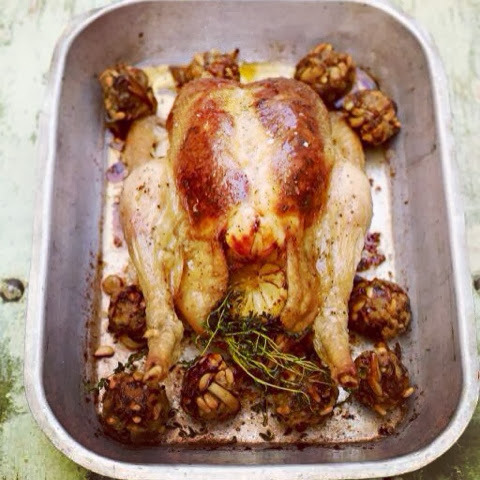 This is a beautiful Sunday dinner recipe with warm flavors for a cold, damp evening. This is an amusing photo project by QOZOP who takes photos of children and parents swapping clothes. The side by side images are both sweet and humorous. 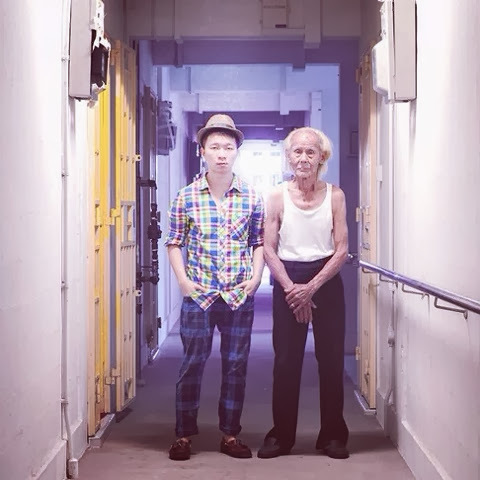 A fabulous way to see a bit of oneself in your parents. Waiting...waiting...waiting for Spring. Must find some patience. Have a warm weekend.